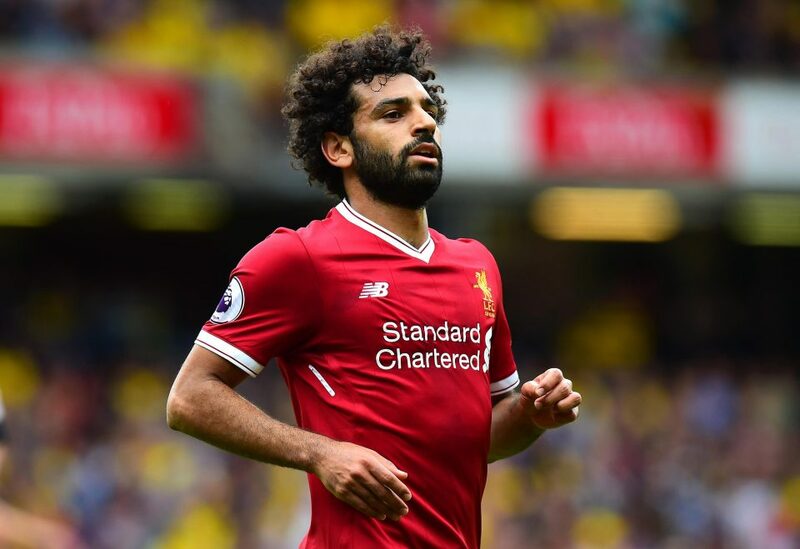 Liverpool’s summer addition Mohammed Salah has been on blistering form since moving to Anfield. The Egypt international has scored ten times in 13 starts for the Reds, equalling the club record held by Daniel Sturridge since 2013 for fastest player to reach double figures goals in the Premier League era – beating even Didier Drogba in the process. Chelsea FC legend, Didier Drogba scored again in an eight-goal thriller in Ohio. The former Chelsea striker netted from the penalty spot but was not the only famous name to get on the scoresheet as Federico Higuain (Gonzalo’s older brother) scored a brace for the home side as well.